侯中帅, 陈世悦, 郭宇鑫, 王志金, 赫庆庆, 崔绮梦. 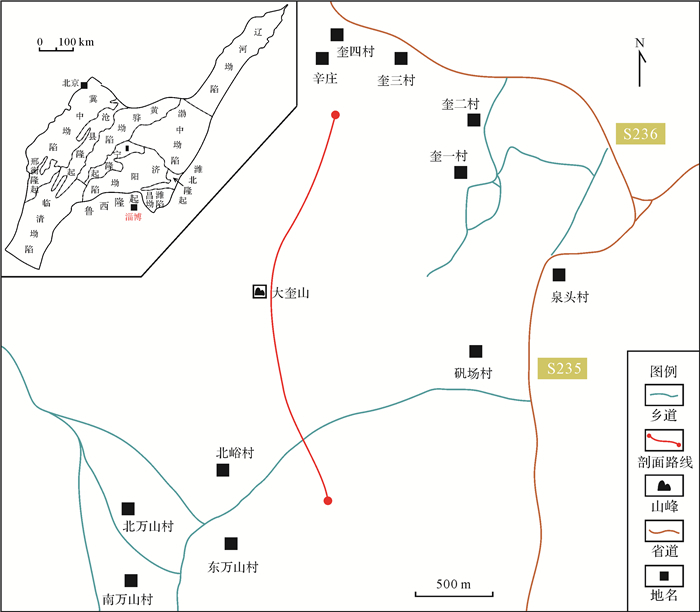 华北中南部博山地区上古生界沉积相与沉积演化特征[J]. 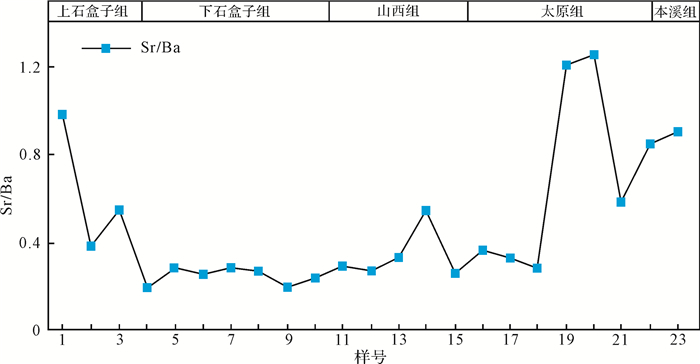 沉积学报, 2018, 36(4): 731-742. HOU ZhongShuai, CHEN ShiYue, GUO YuXin, WANG ZhiJin, HE QingQing, CUI QiMeng. 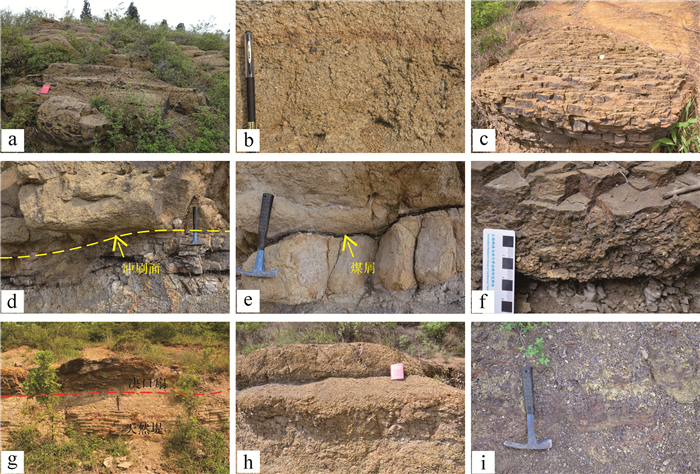 Sedimentary Facies and Their Evolution Characteristics of Upper Paleozoic in Zibo Boshan Area, Central and Southern Region of North China[J]. ACTA SEDIMENTOLOGICA SINCA, 2018, 36(4): 731-742. 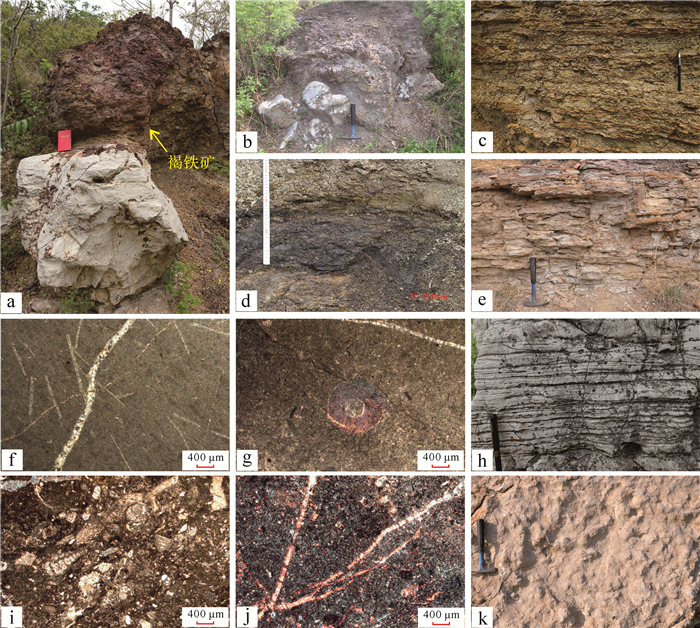 Abstract: Along with oil and gas exploration of middle-shallow layers entering into medium-high maturity stage, the Upper Paleozoic of North China has become an important area for petroleum exploration and reserves replacement. 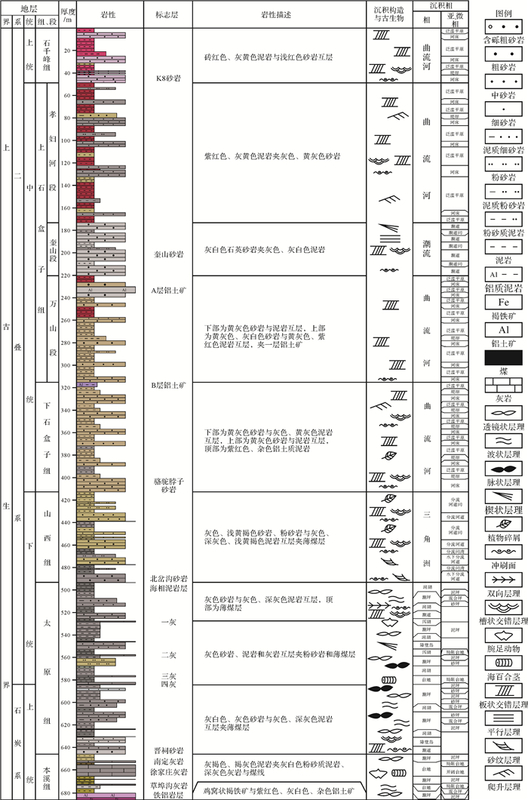 The study of sedimentary facies and sedimentary evolution process in the Upper Paleozoic had a guiding role for oil and gas exploration. 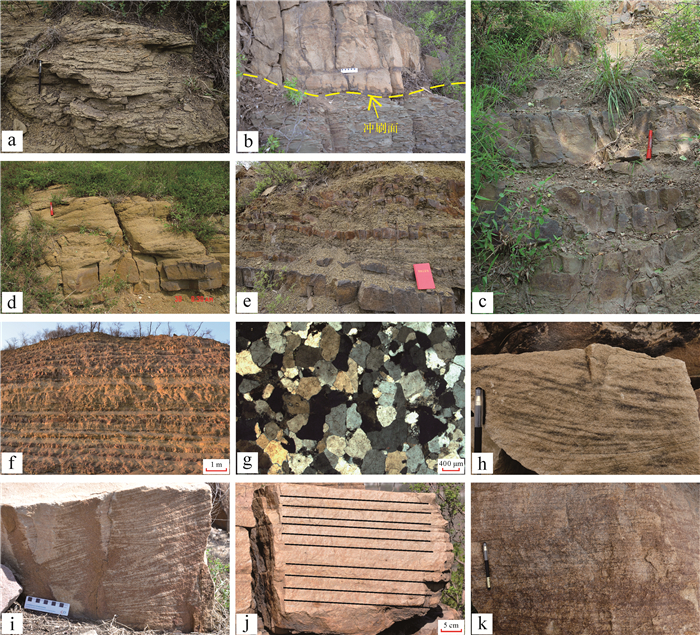 This research was guided by sedimentology theory, based on the outcrop section in the Upper Paleozoic of Zibo Boshan area, central-southern of North China, identified the sedimentary facies types and sedimentary sequence, and ascertained the sedimentary evolution process through the detailed field reconnaissance. 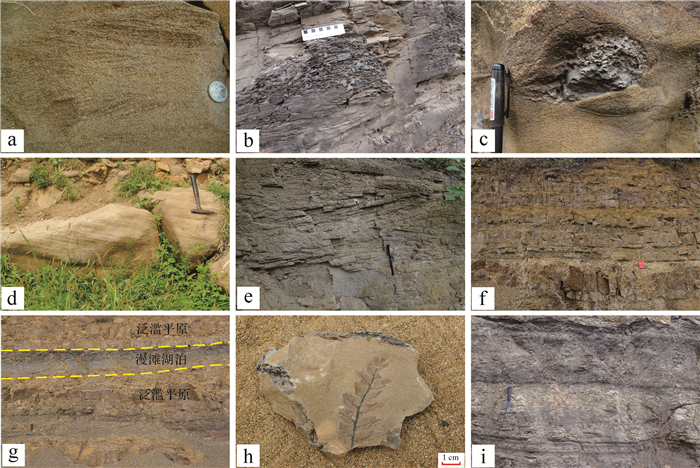 Research showed that:it can be divided into Benxi Formation, Taiyuan Formation, Shanxi Formation, lower and upper Shihezi Formation and Shiqianfeng Formation from bottom to top of Zibo Boshan area in the Upper Paleozoic, identified 5 type of sedimentary facies(barrier coast, tide, carbonate platform, delta, meandering river) and 8 type of typical sedimentary sequences. Benxi and Taiyuan formation develop barrier coast and carbonate platform facies; Shanxi Formation develops delta facies; Lower and upper Shihezi Formation and Shiqianfeng Formation develop fluvial facies and tide. 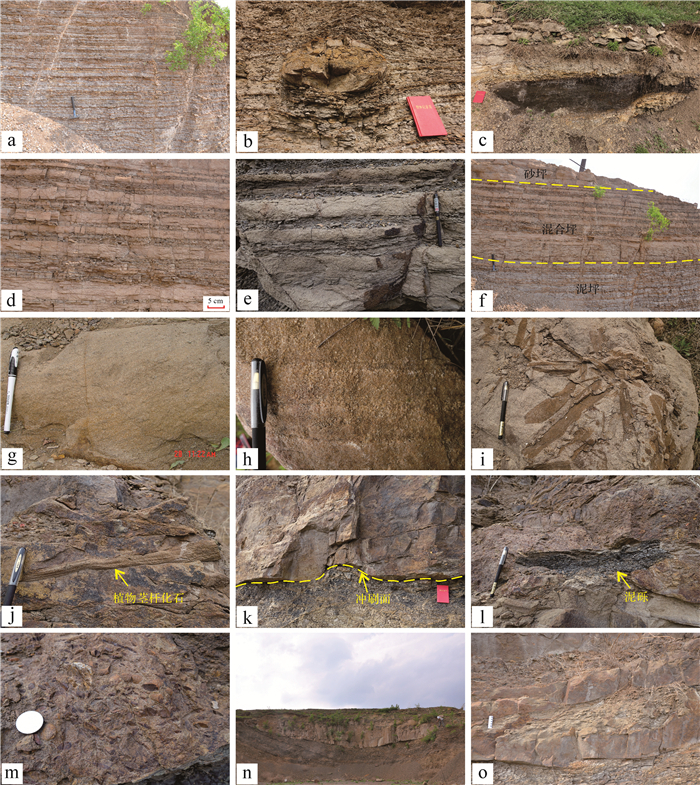 Upper Paleozoic of Zibo Boshan area experienced a sedimentary evolution process transition from the barrier coast-platform complex sedimentary system to delta facies, and finally turn into fluvial facies.